ACMA is this company’s shorthand for Adhesive Coated, Machined Acrylic. This provides a rigid over-laminate for use in sign production. this general description are available in many brand names. They all offer similar properties of clarity, long life when exposed to sunlight and weathering and come in a wide range of thicknesses. We take this sheet material in factory production sizes of 3050 x 2030mm (10' x 7') apply high clarity, high grade exterior transfer adhesive to one side and machine to a range of more manageable sizes such as A4 and A3 (see price list) for use by the inhouse sign making department. The popular thicknesses suitable for use in Roli-Poli® cold rigid laminating machines are 3mm and 3mm. It is tempting to think that ACMA is ‘just plastic’ and can be easily handled by in-house staff. 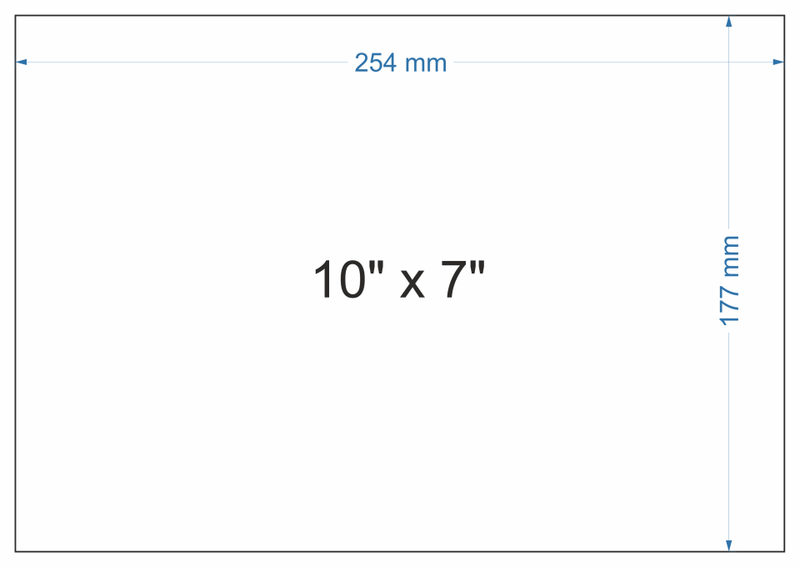 Please note that unlike 100 sheets of A3 (297 x 420mm) paper, 100 sheets of A3 x 3mm ACMA weighs in at over 30kg (66lbs).